One of the many ways in which the internet has changed the way we shop is customer reviews. The internet allows customers of any business an unprecedented platform to give feedback that other potential customers can use when making purchasing decisions. So popular are customer reviews that there are many websites devoted solely to the practice: one of the most successful such sites is Trustpilot. Trustpilot was launched in 2007 and now employs over 650 people all over the world. There have been well in excess of 50m reviews on the website, pushing it into the top 1% of most-visited places on the web. Trustpilot bills itself as "the world’s most powerful review platform, free and open to all" and its mission is to "bring people and companies together to create ever-improving experiences for everyone". 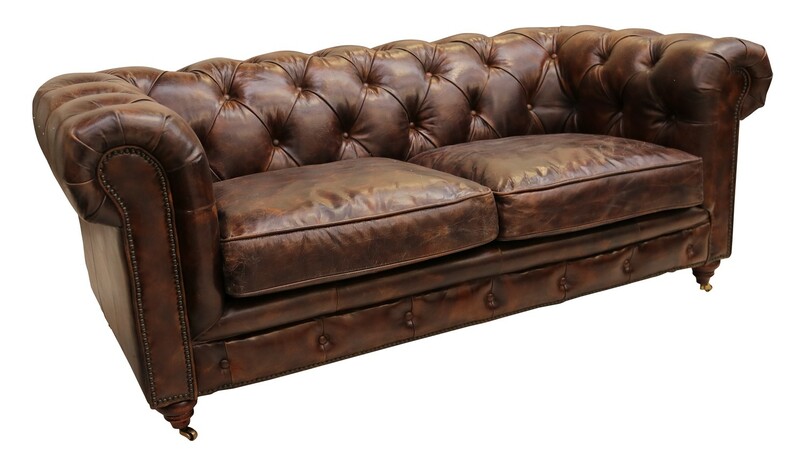 "I have purchased a lovely blue 2 seater sofa and I am very impressed with the quality! Sofa is stunning, comfortable and just perfect for my living room!" "Bought a king size bed from Designer Sofas 4 You. It was just as described and reasonably priced comparative to the high street offers. Delivery schedule was efficiently handled with the option given for me to select a time convenient to me." "Ordered a hall porter’s chair and a Chesterfield sofa from Designer Sofas For You. Delighted with the quality of the goods especially given the very keen pricing. Staff extremely pleasant and kept me informed throughout. This has been a very positive experience and I would strongly commend the company as efficient and easy to deal with." "Great service. Very helpful staff. Beautifully made furniture. Will definitely use them when we renew." If you want to join our thousands of happy customers and enjoy quality furniture at the most cost-effective price, start browsing our collection today. Not sure where to start? Head to the 'Featured Products' section for some inspirational ideas!